McLean Pharmacy has a wide variety of herbal and nutritional supplements of the highest quality. We carry all types of brands including practitioner-quality vitamins, such as Metagenics, Pure, and Xymogen. We have a licensed Nutritionist on staff to answer any and all nutritional questions. 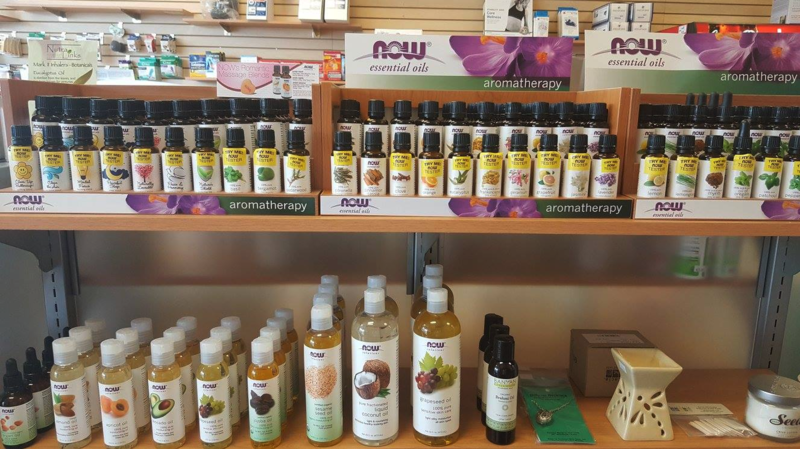 We also carry homeopathic remedies and can special order anything you need.